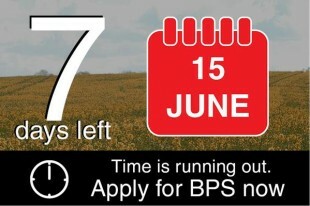 With less than a week to go until the June 15th deadline for submitting BPS forms, the Rural Payments Agency (RPA) has extended the opening hours of its drop-in centres. 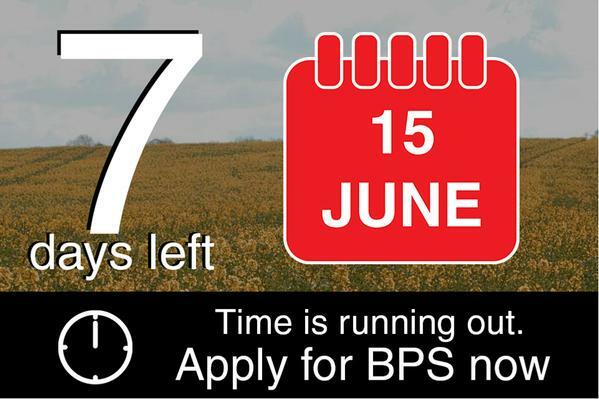 With many now opening from as early as 5 or 6am until 10 or 11pm, farmers and agents have more opportunities to submit their BPS forms. On deadline day itself, many of the drop-in centres will remain open until midnight. A list of opening hours for every drop-in centre can be found here. You don’t need an appointment to do this unless you’re an agent with five or more claims or need help to register on the Rural Payments system. You can book an appointment by calling the RPA helpline on 03000 200 301. The helpline is open seven days a week from 7am-6pm on weekdays and 8am-4pm on weekends. You can find out where your nearest drop-in centre is by clicking on this interactive map. There are 34 drop in centres open over the weekend of 6th and 7th.